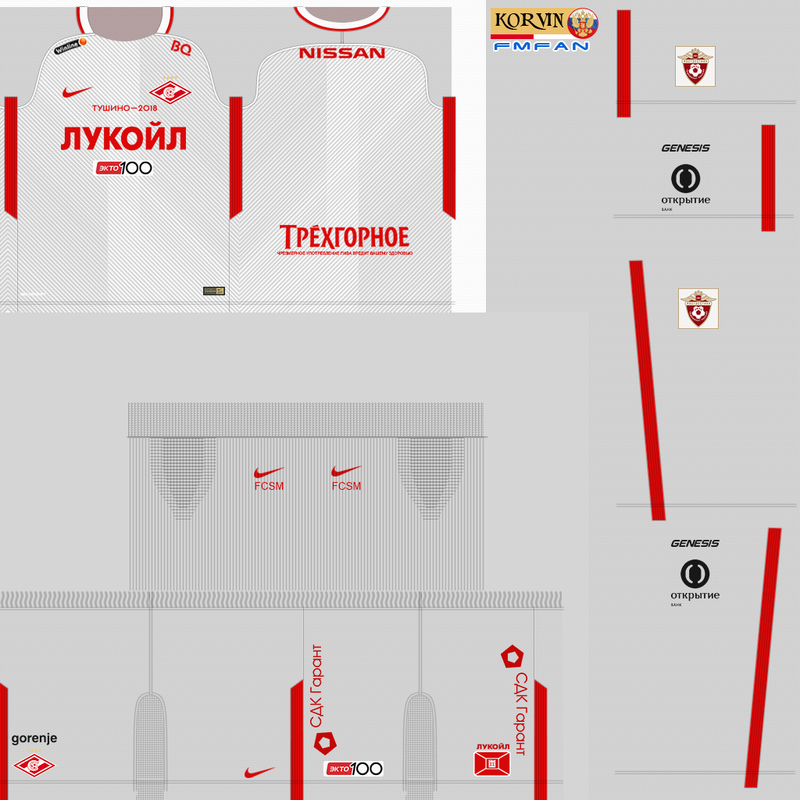 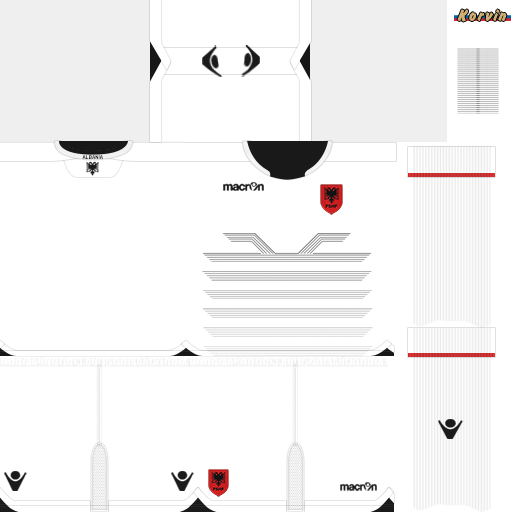 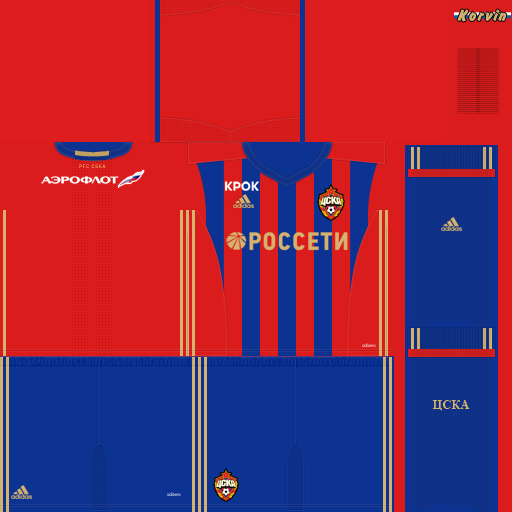 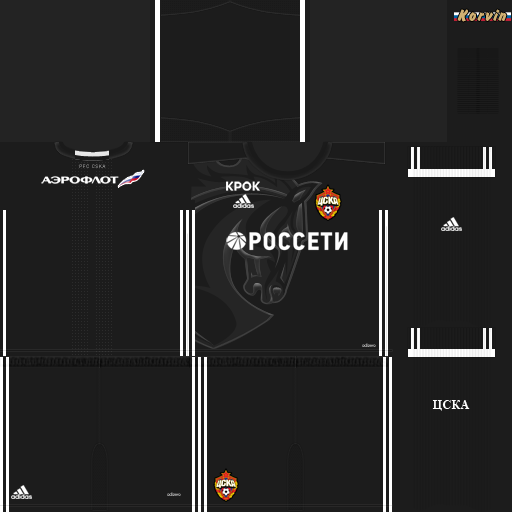 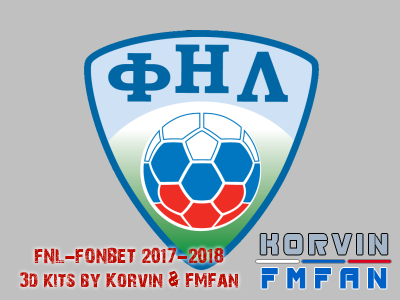 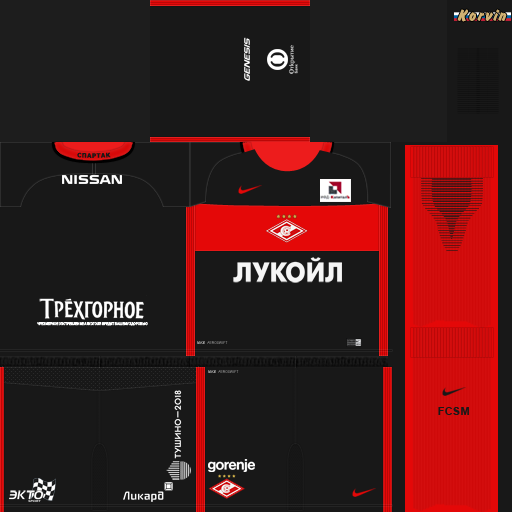 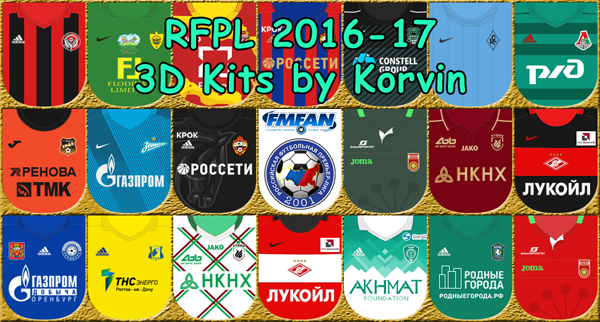 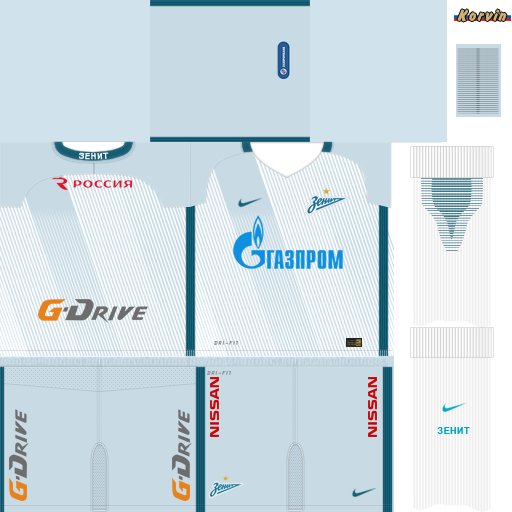 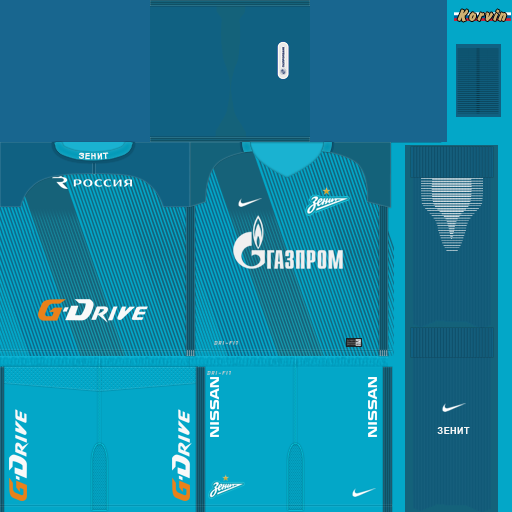 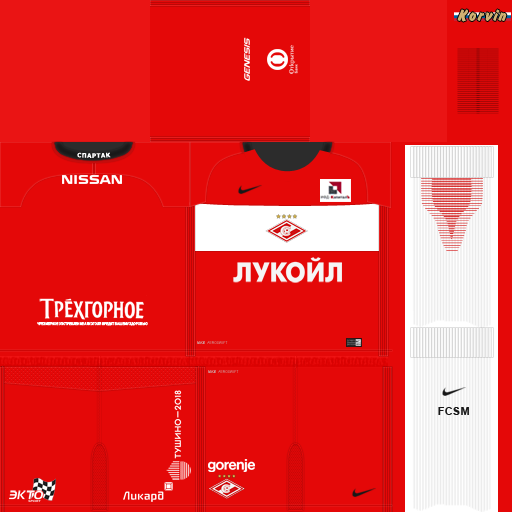 Guys, upload 3D kits made by SI, if somebody has such opportunity. 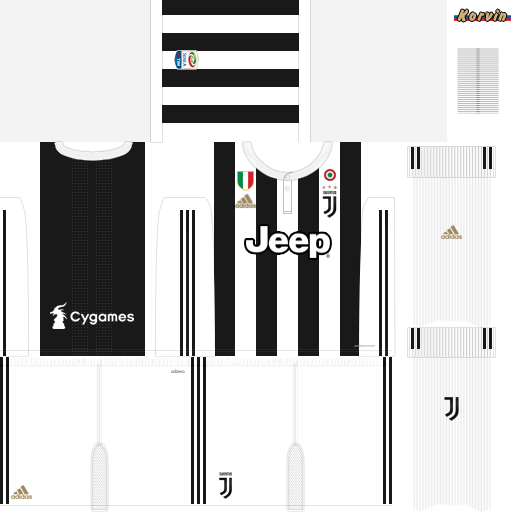 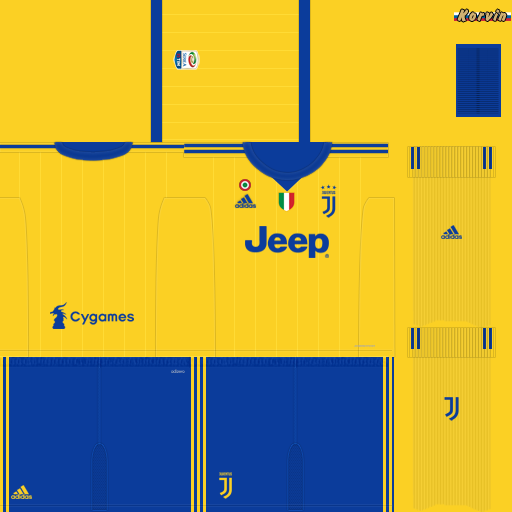 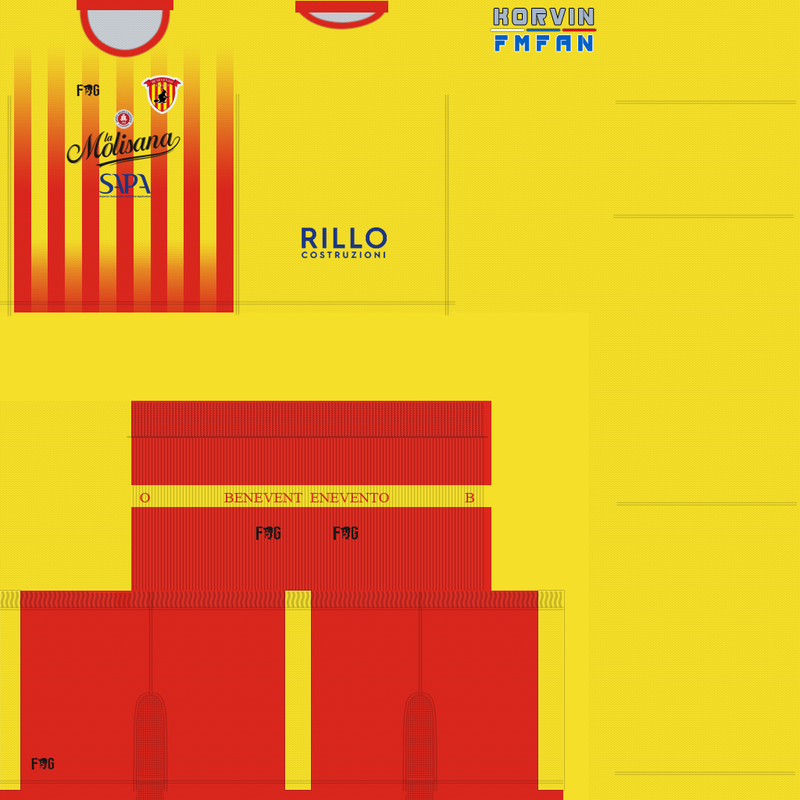 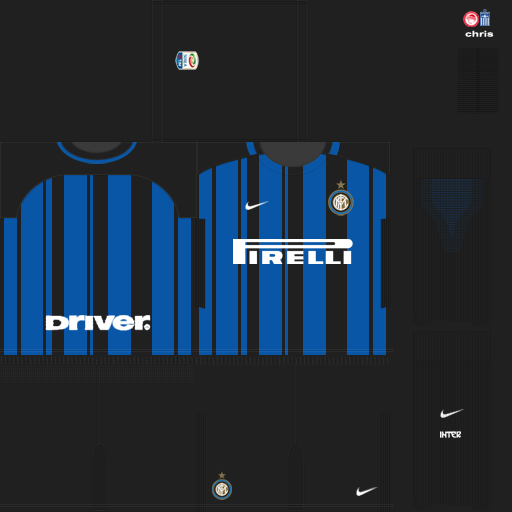 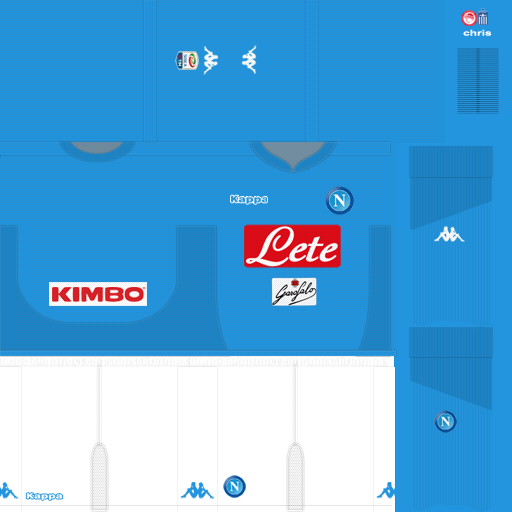 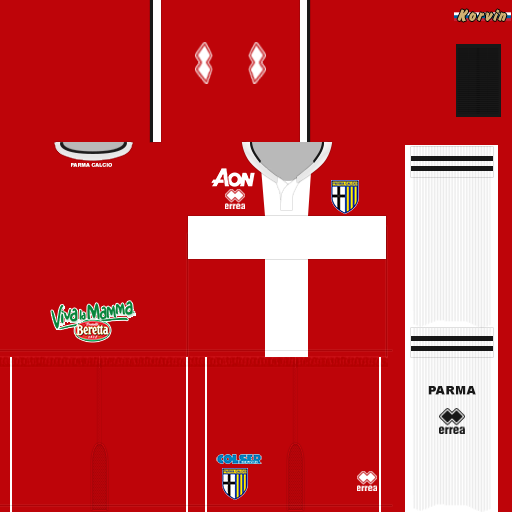 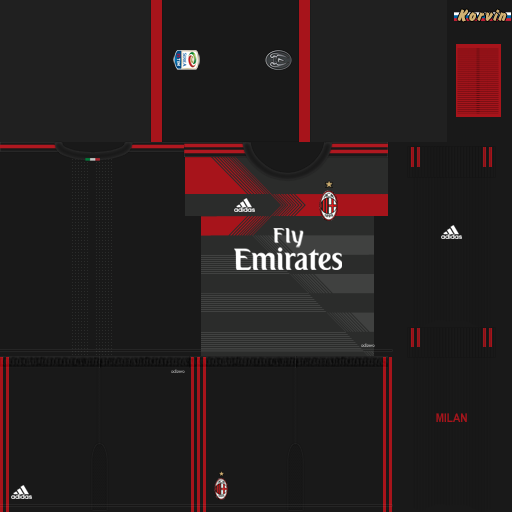 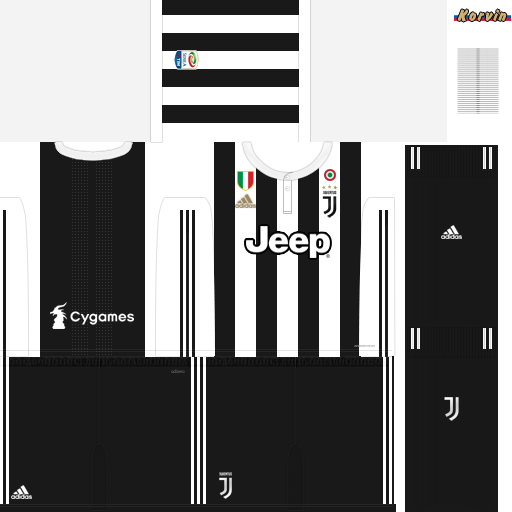 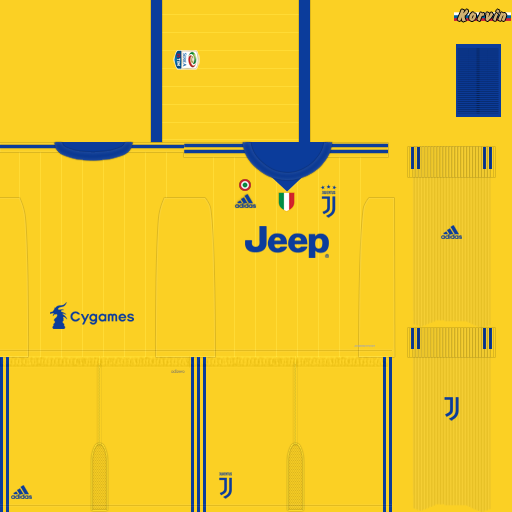 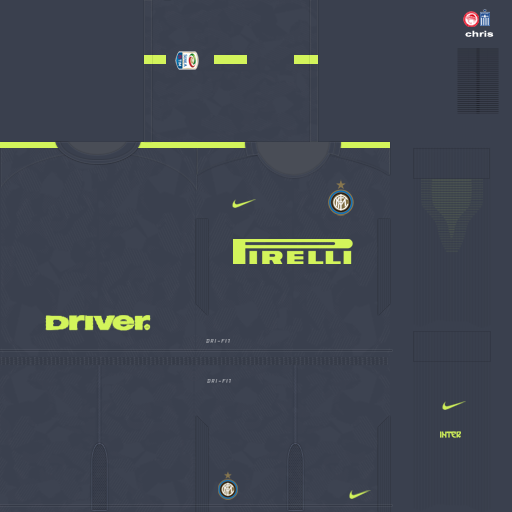 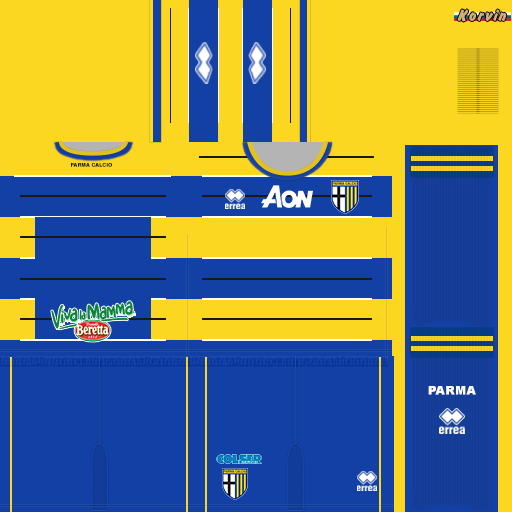 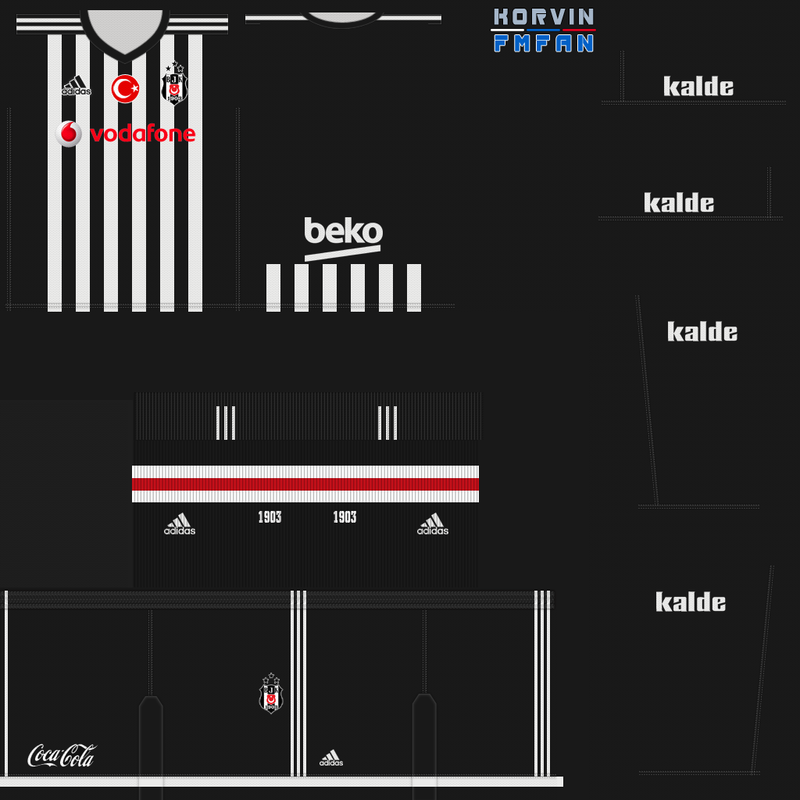 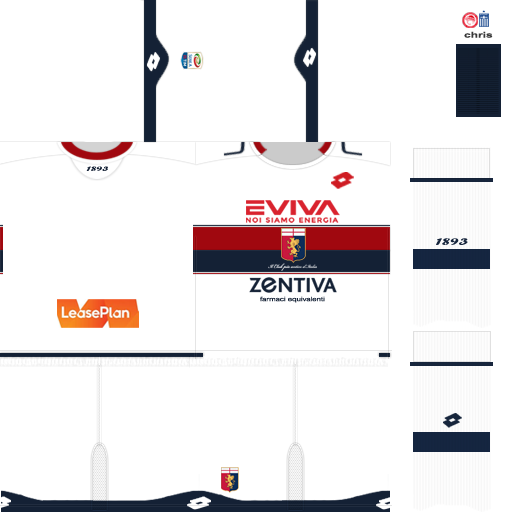 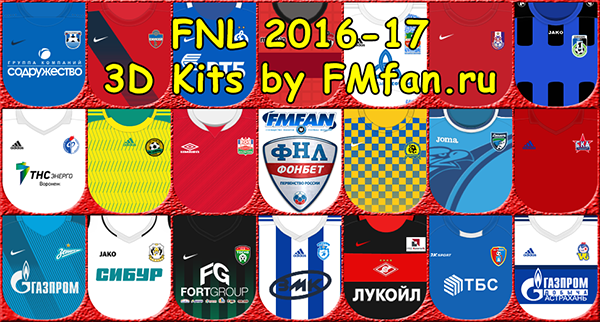 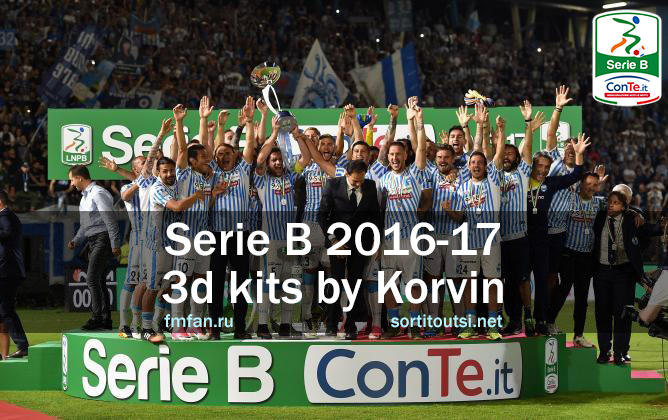 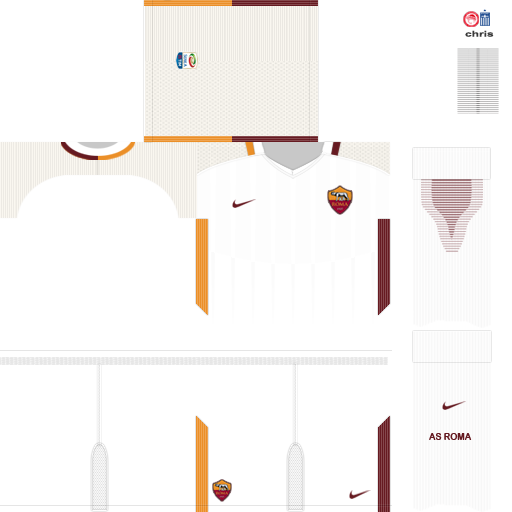 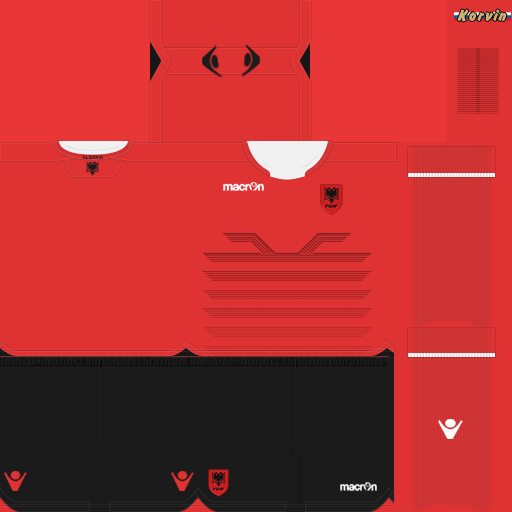 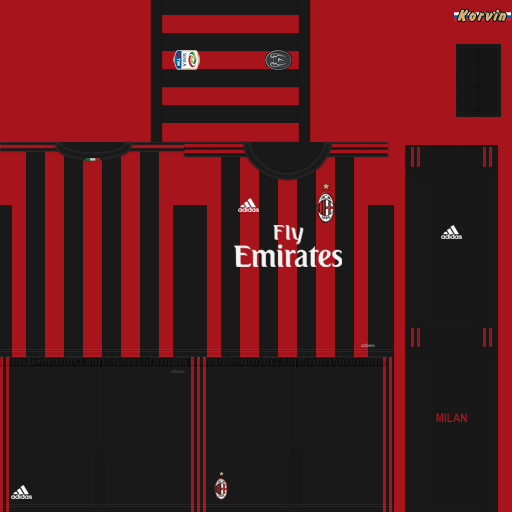 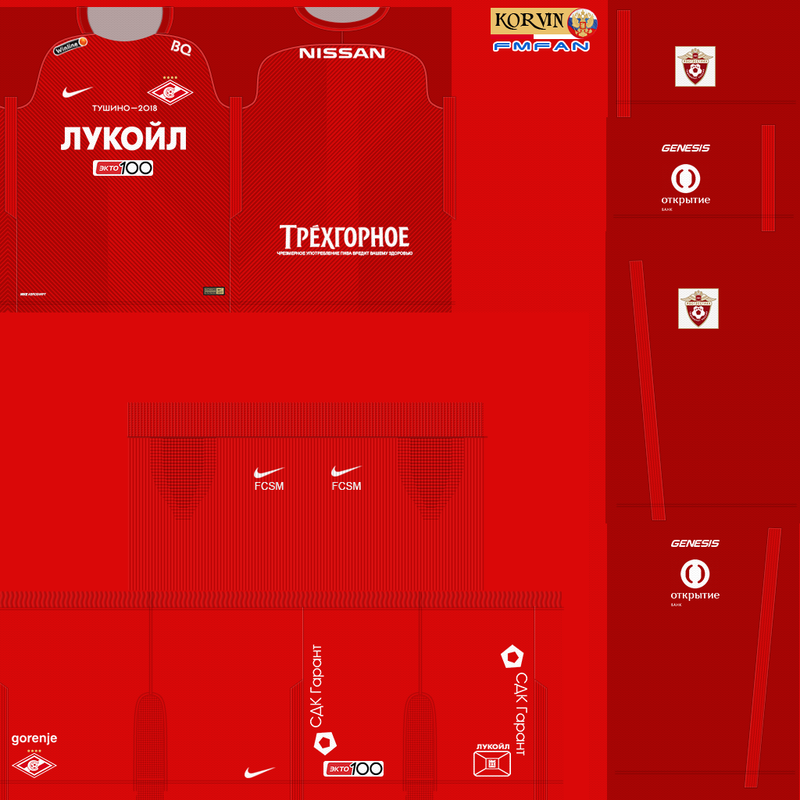 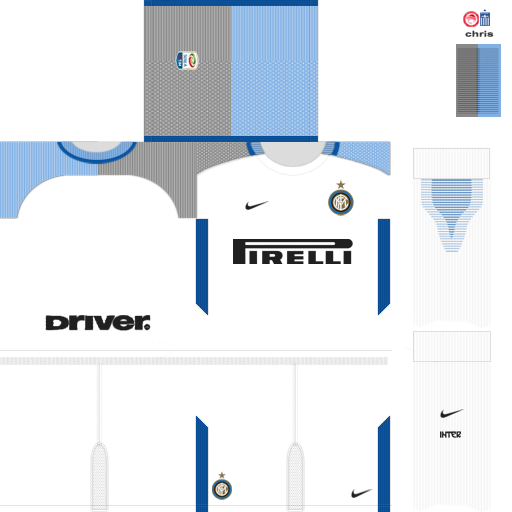 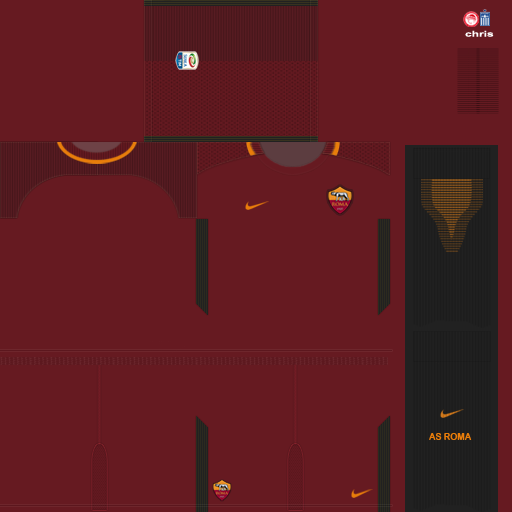 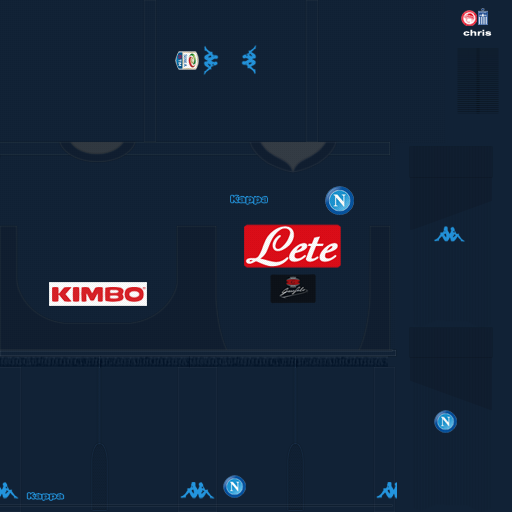 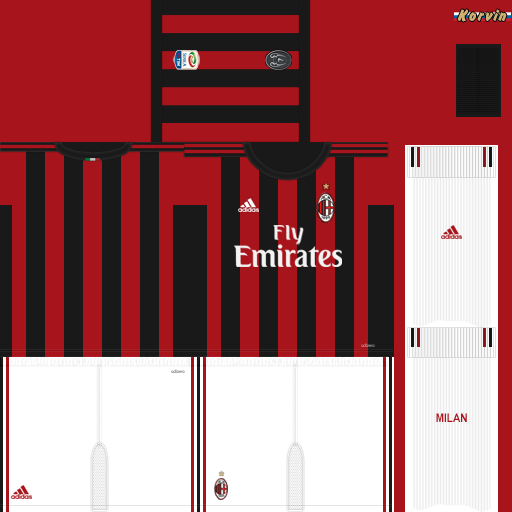 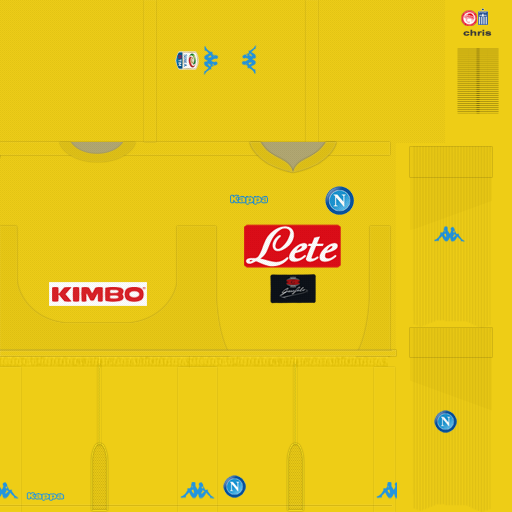 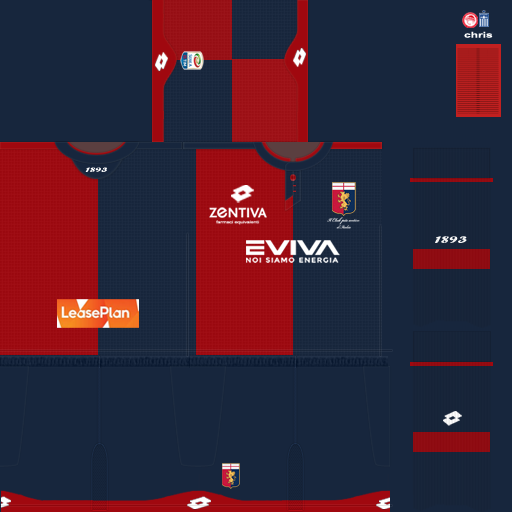 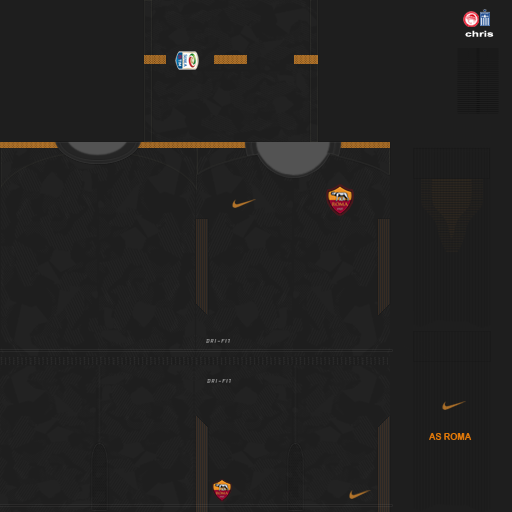 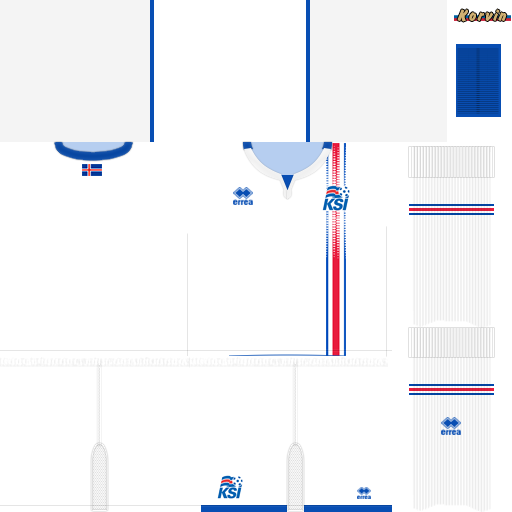 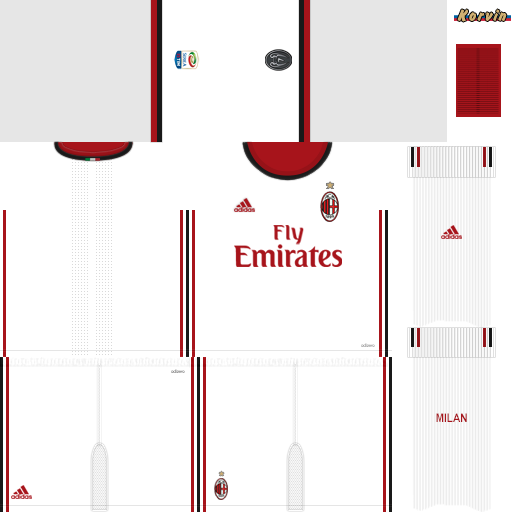 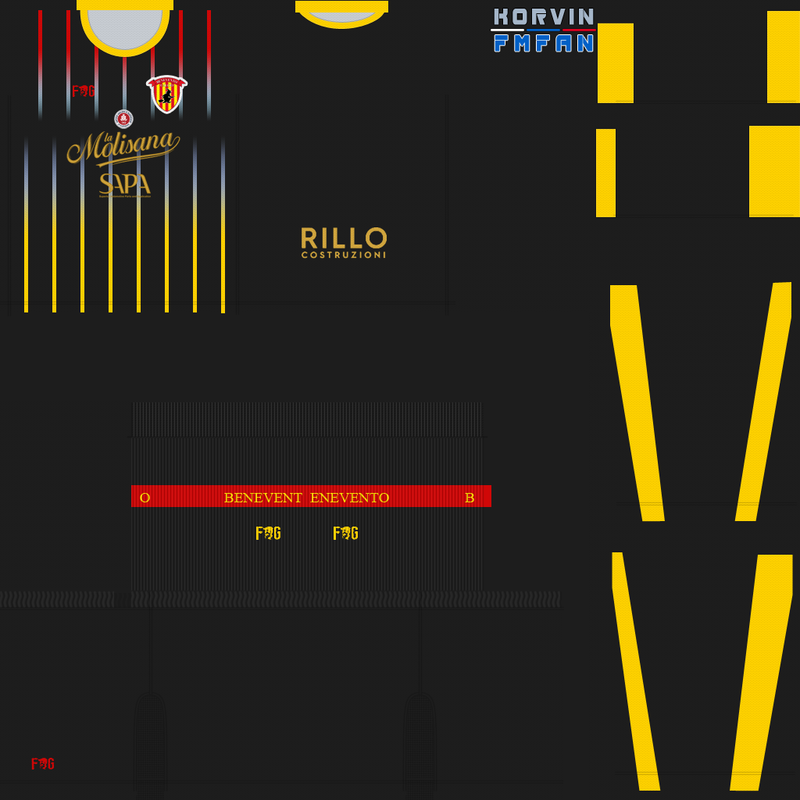 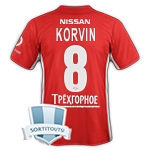 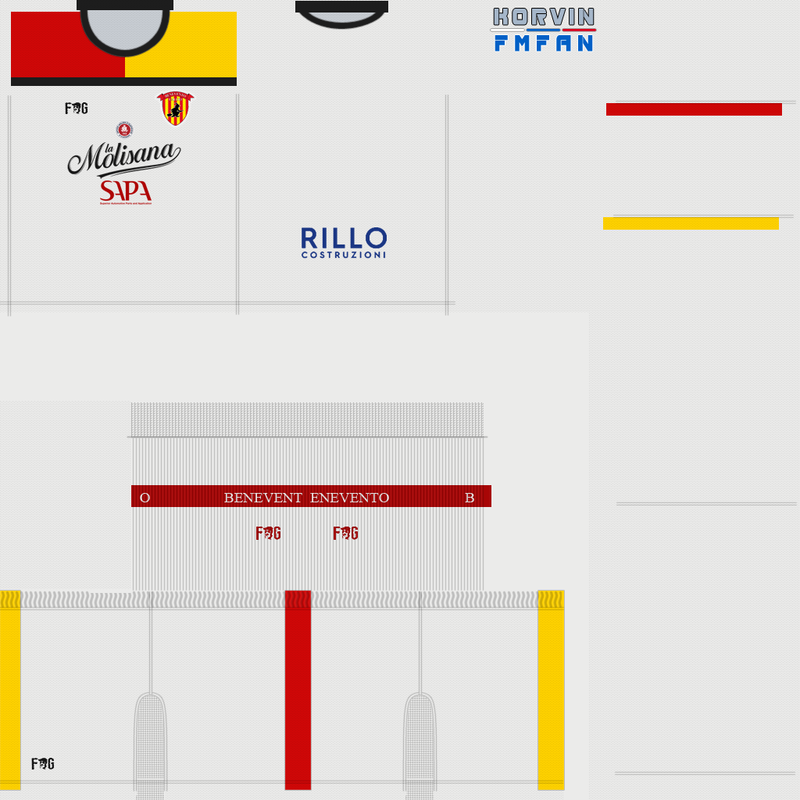 @Korvin i have all the kits for Italy Serie B. 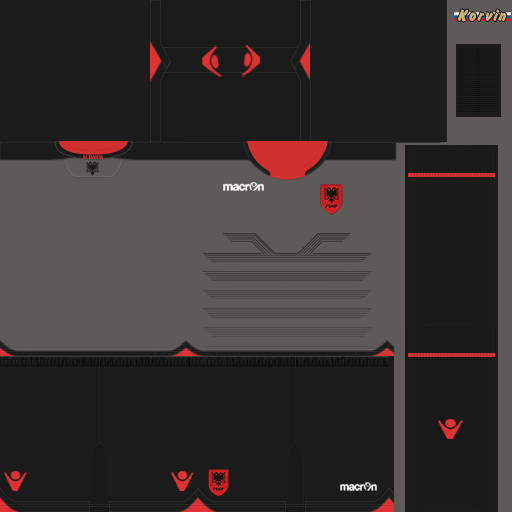 Do you need them? 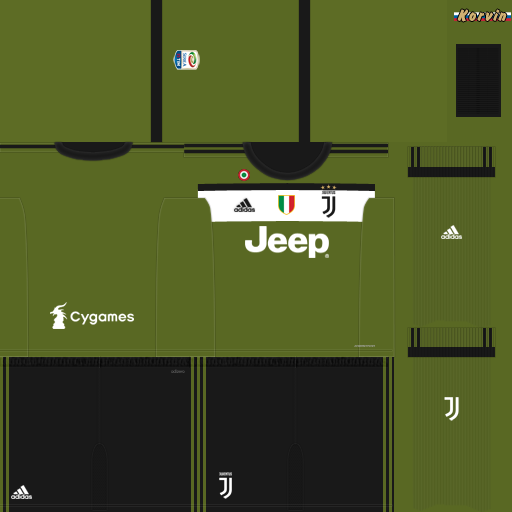 can i give you them? 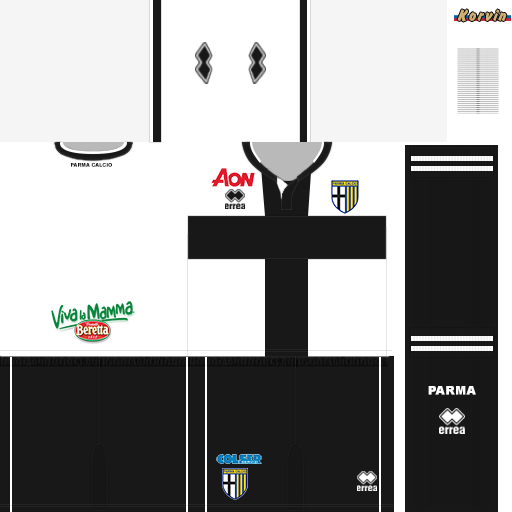 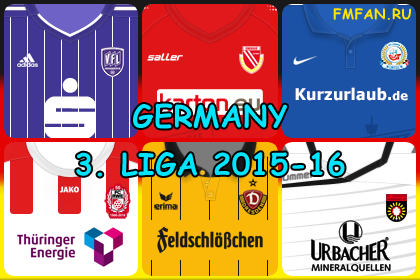 thanks,,..,.and are you working on MLS 2016 yeah? 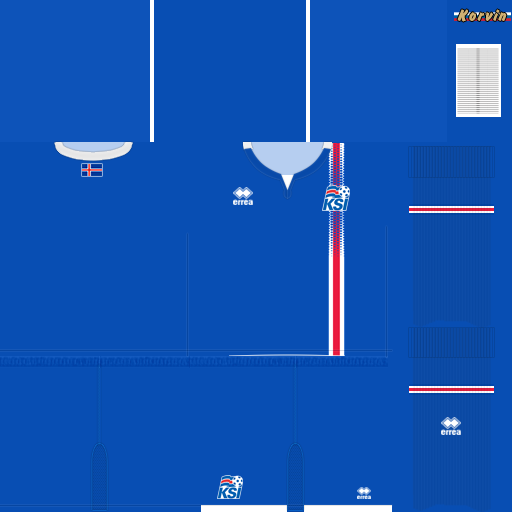 The MLS is in a game by default. 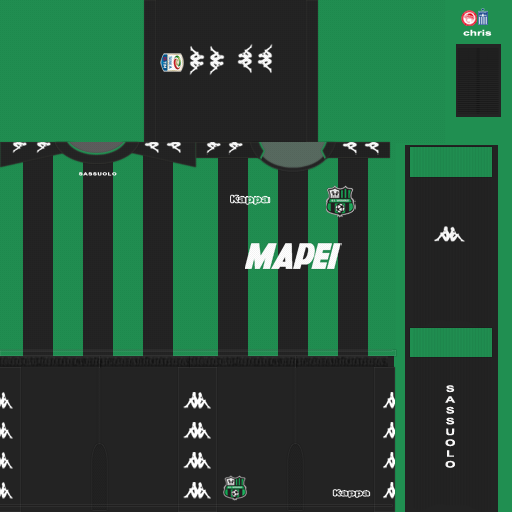 A Serie B is more important, I lack it.